Everyone deserves to drive a car they love. At Ray Price Lincoln in Stroudsburg, PA, we can help you find, drive, and service a beautiful vehicle without breaking the bank. Only a short drive from Lehigh Valley and Nazareth, PA, our Lincoln dealership has been serving the community for over a century with professional auto repairs, high quality used cars, and affordable new Lincoln models. Whether you need a new car or maintenance for your current one, our team at Ray Price Lincoln is here to help. 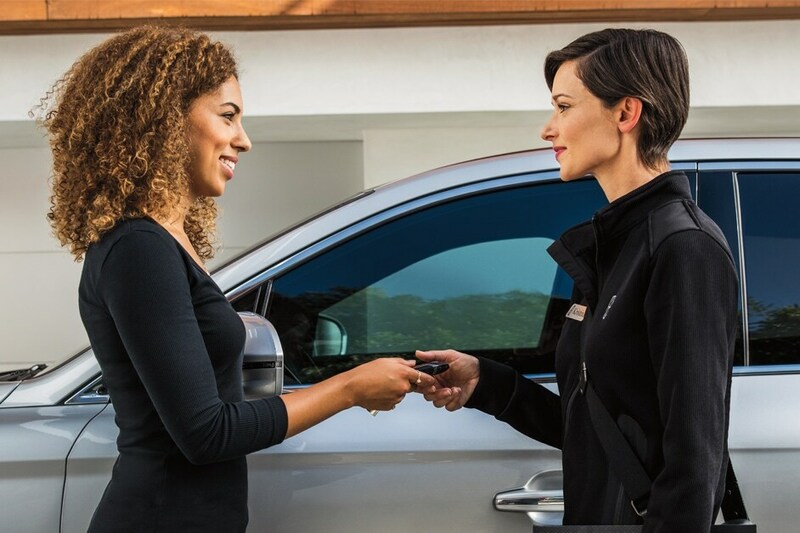 Our website is designed to make your life even easier by putting everything you need to learn about new vehicles or to schedule a service appointment right at your fingertips. 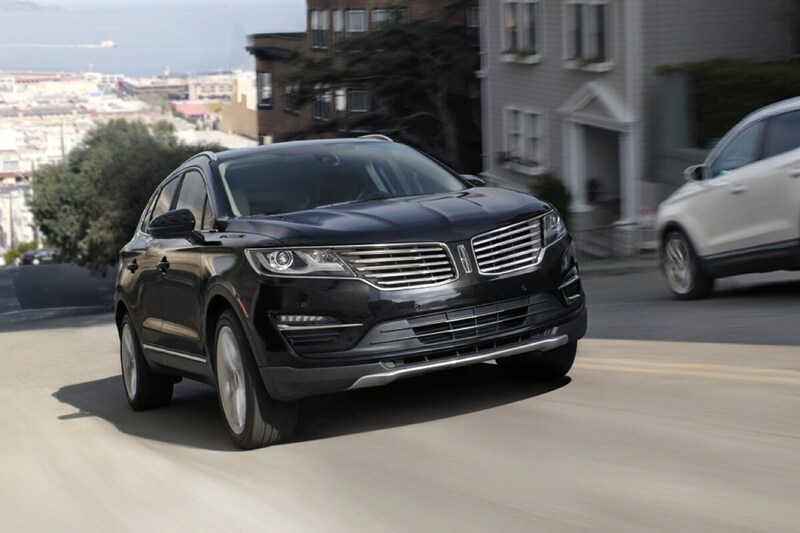 Shop from dozens of new Lincoln models in our online inventory. Filter by price, body style, model, color, and more to find only the vehicles that meet your requirements. Then, compare models side by side to see how they measure up. When you find one you like, you can easily schedule a test drive and apply for credit pre-approval all without leaving home. Our inventory of used and pre-owned vehicles includes many different makes and models. However, there's no beating the value that a certified pre-owned Lincoln provides. These vehicles have been carefully inspected to ensure the highest quality. Any part that isn't up to Lincoln's strict certification standards is repaired or replaced with a new, EOM part. Choosing to buy a new car is a major decision, but once you find the right model, the rest should be easy. That's why our professional financing team will work with local banks and lenders to find you the most favorable financing terms available. No matter what your credit history is, we can help you get behind the wheel of the vehicle you need. Complete our pre-approval application now to get started. In addition to helping drivers get behind the wheel of a great vehicle, we also strive to keep them there by providing routine maintenance and emergency repairs. Our Lincoln Service Department is fully equipped with the latest tools and service technology. Not to mention, our team of well-trained automotive technicians has years of experience working on many different makes and models. So no matter what you drive, we can help keep it running like new. Need service? Schedule an appointment now. Ray Price Lincoln is part of a family of dealerships that's been in operation for more than 100 years. The only reason we've been able to stay in business so long is because we truly value our customers, which means providing the best service, incredible prices, and repairs you can count on. We invite you to join the thousands of divers from Stroudsburg, Lehigh Valley, Nazareth, and beyond who've chosen Ray Price as their trusted source for cars and service by contacting us today at Ray Price Lincoln.